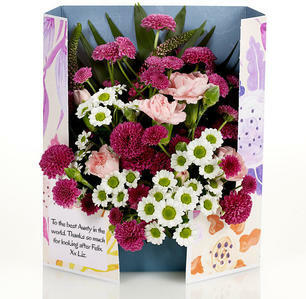 The quality and range of colours of the flowers was incredible. 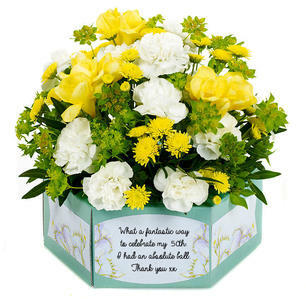 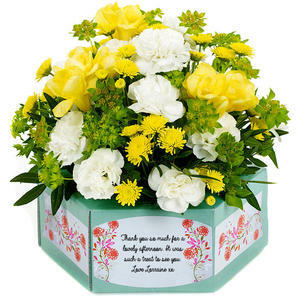 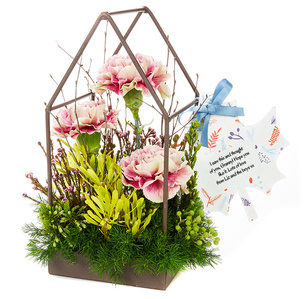 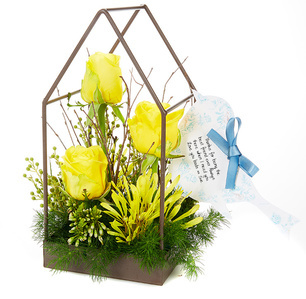 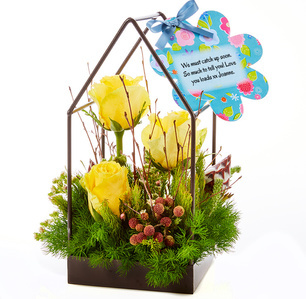 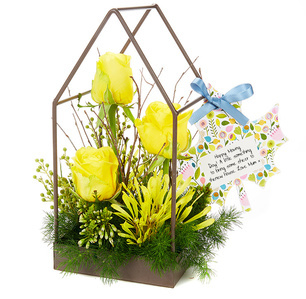 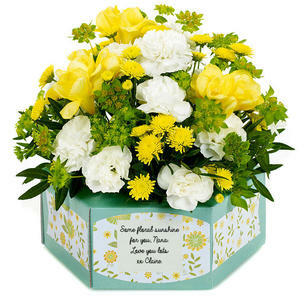 The arrangement received many admiring comments from friends and neighbours. 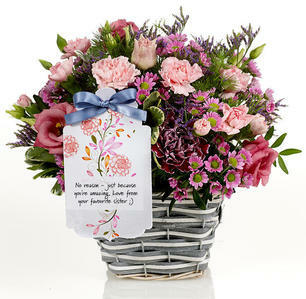 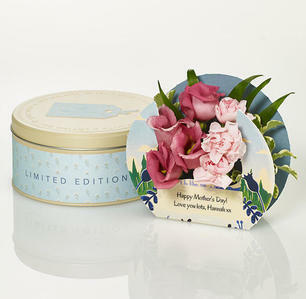 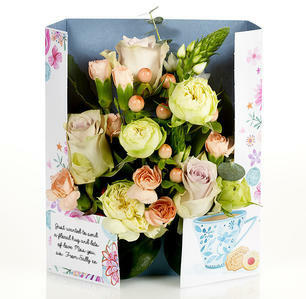 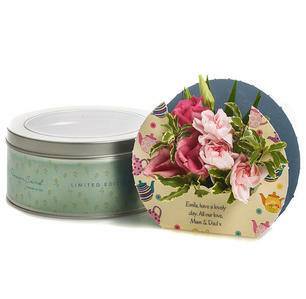 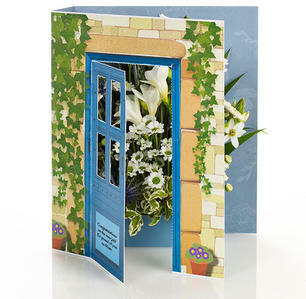 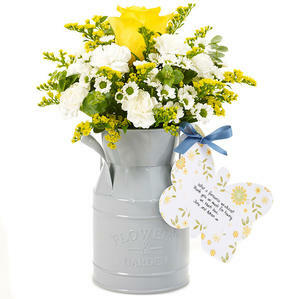 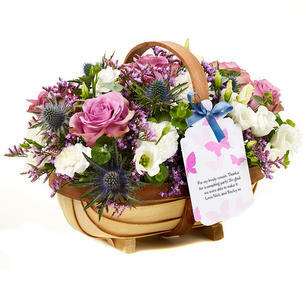 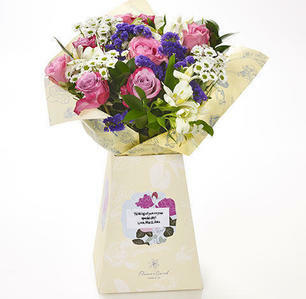 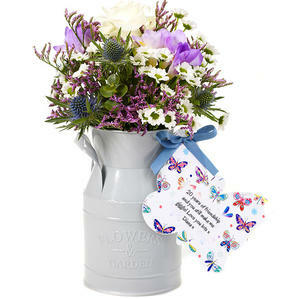 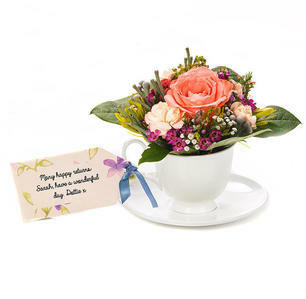 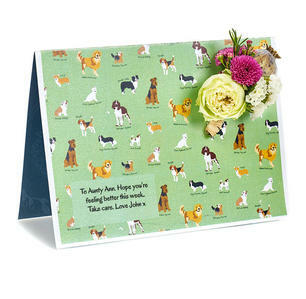 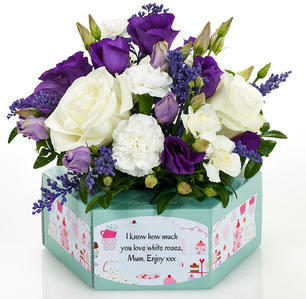 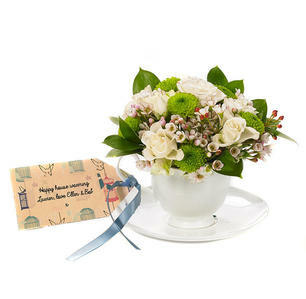 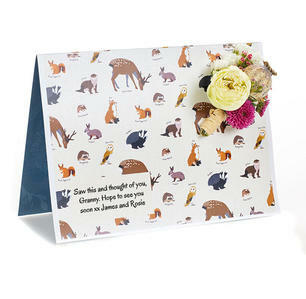 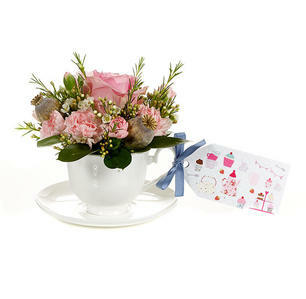 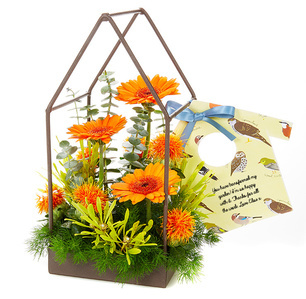 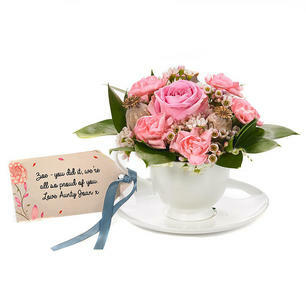 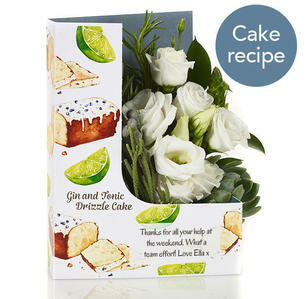 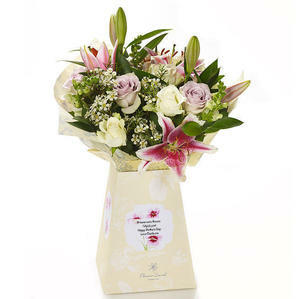 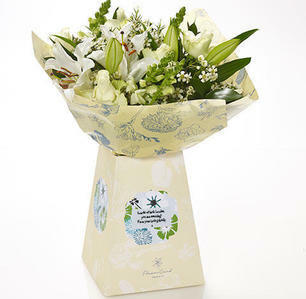 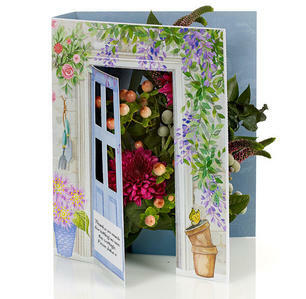 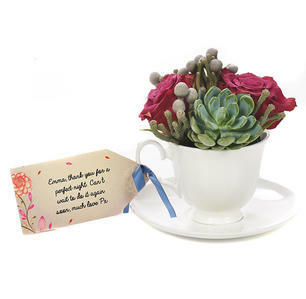 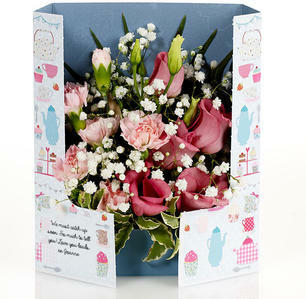 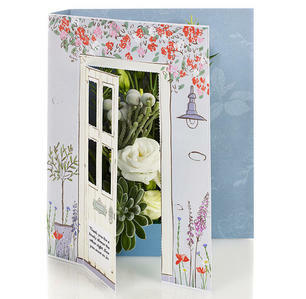 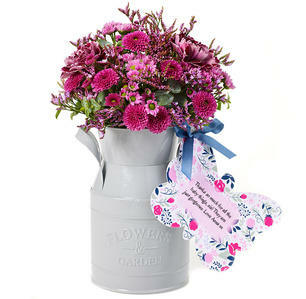 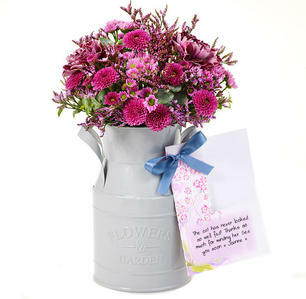 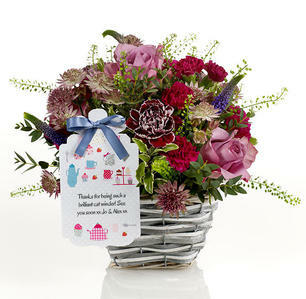 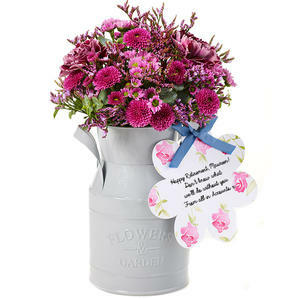 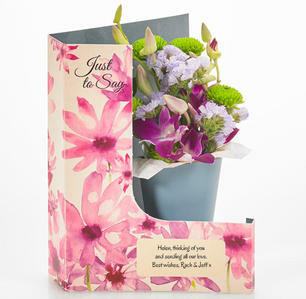 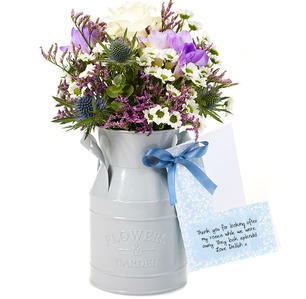 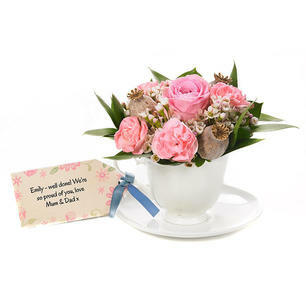 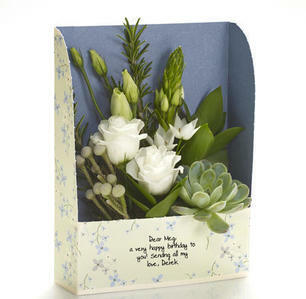 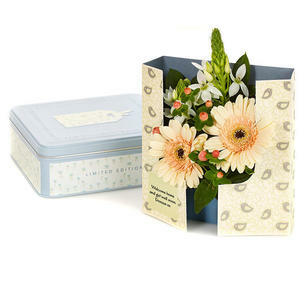 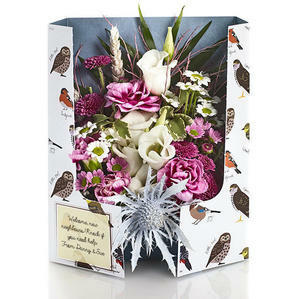 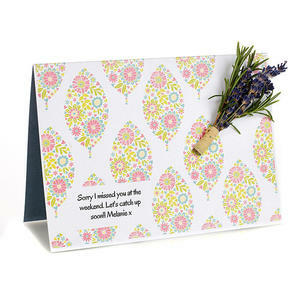 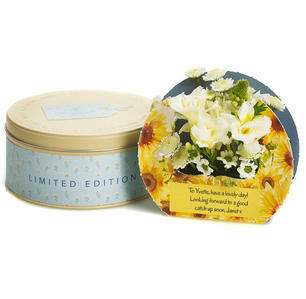 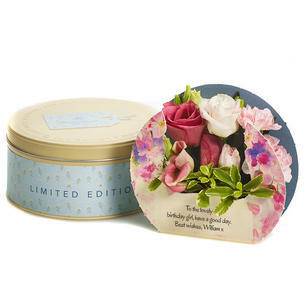 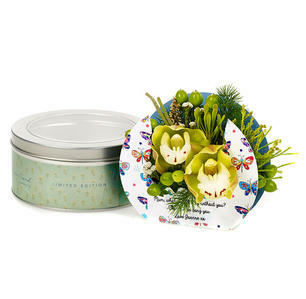 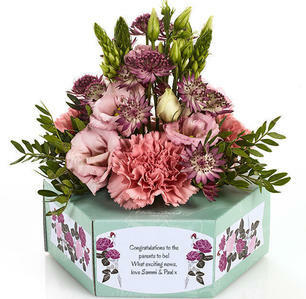 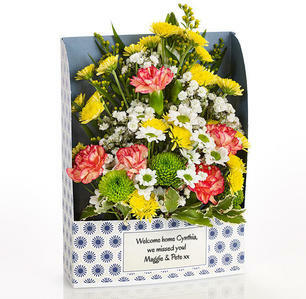 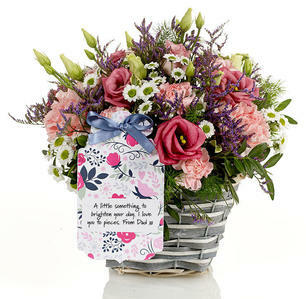 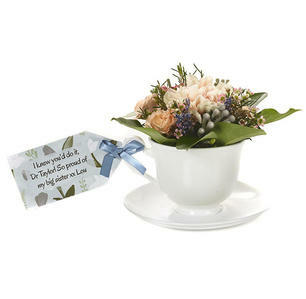 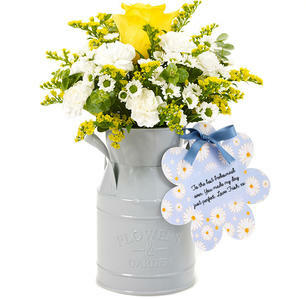 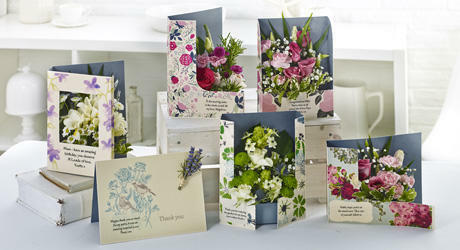 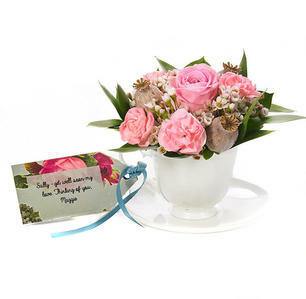 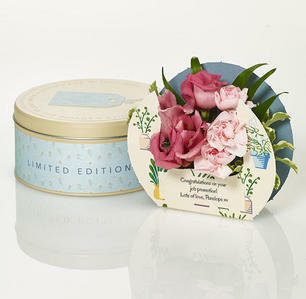 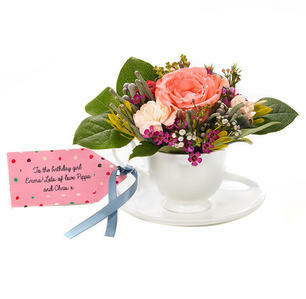 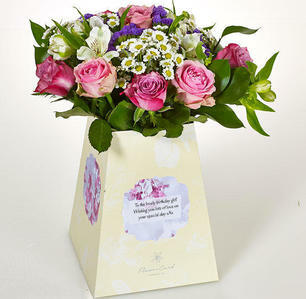 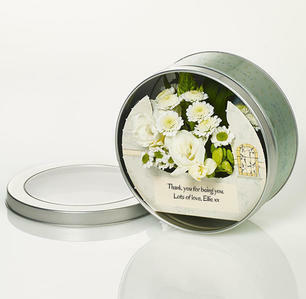 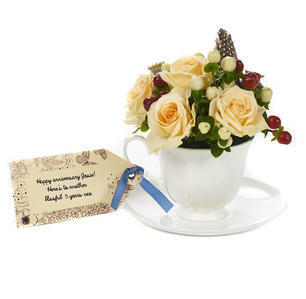 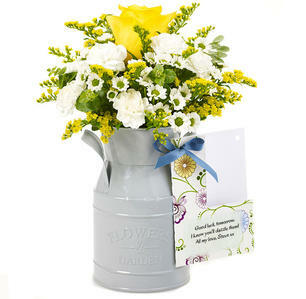 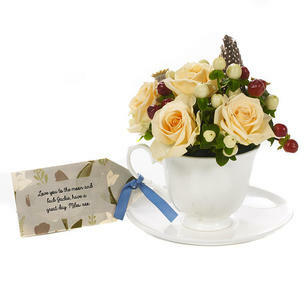 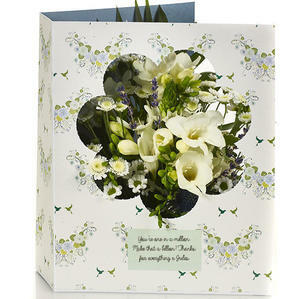 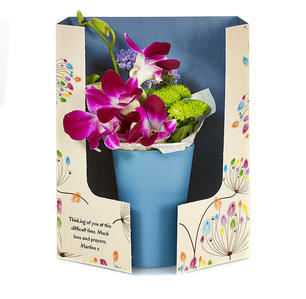 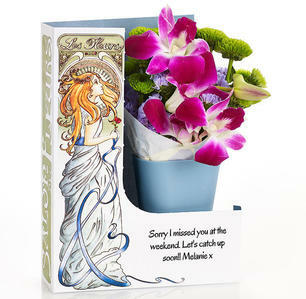 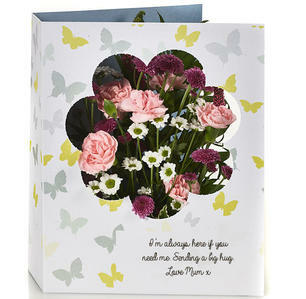 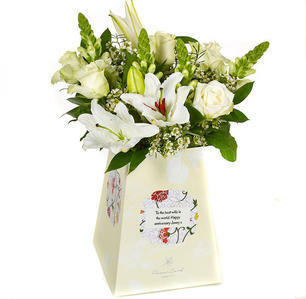 Our lovely, favourite bestsellers specially designed for you, to celebrate every occasion no matter how small. 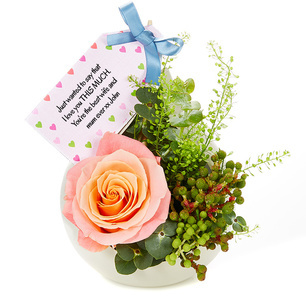 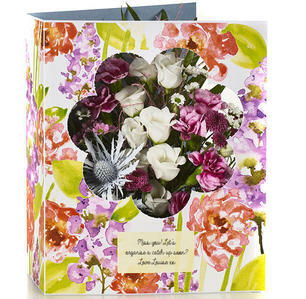 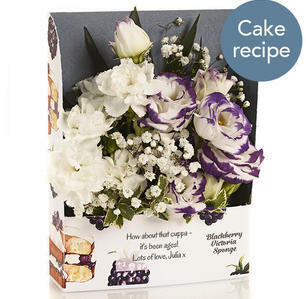 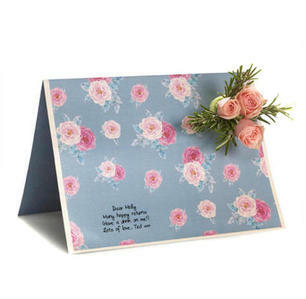 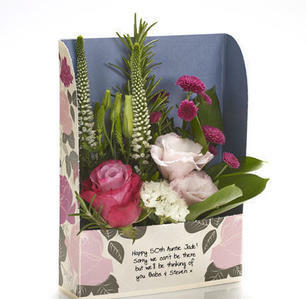 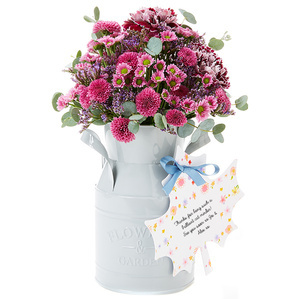 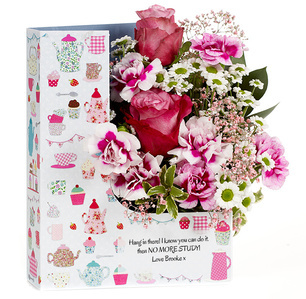 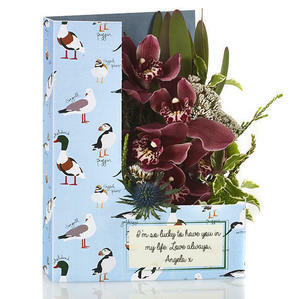 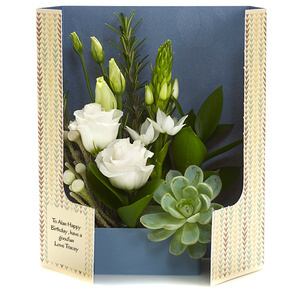 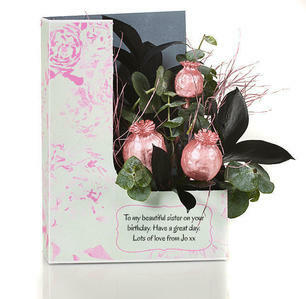 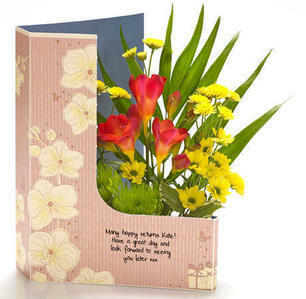 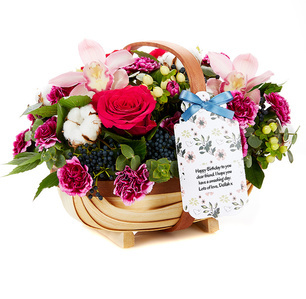 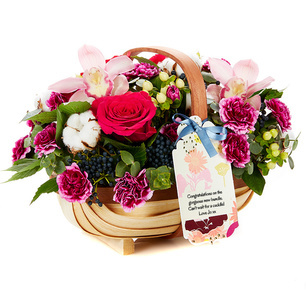 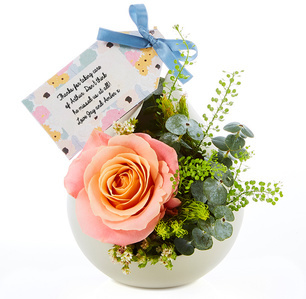 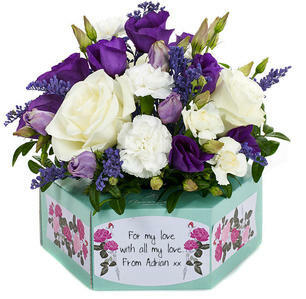 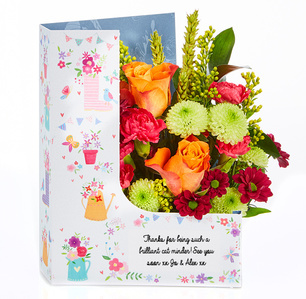 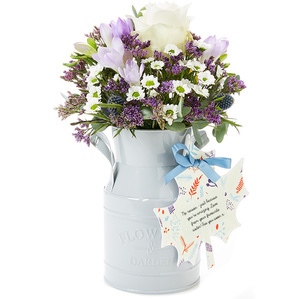 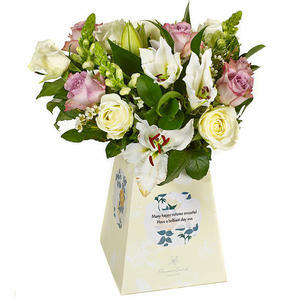 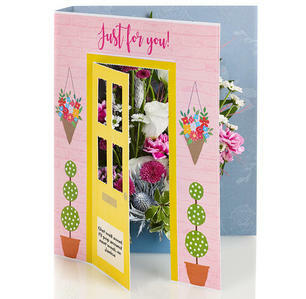 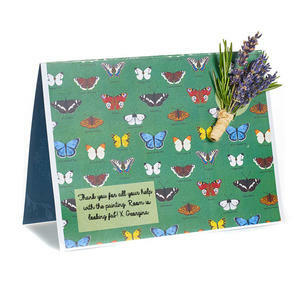 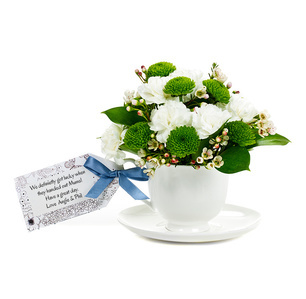 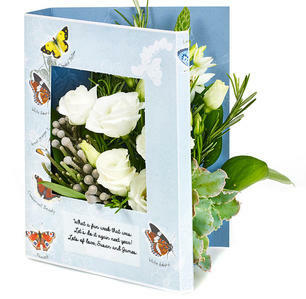 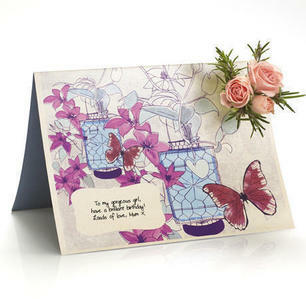 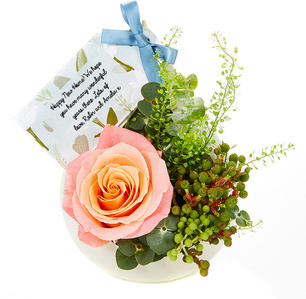 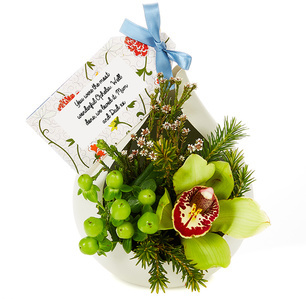 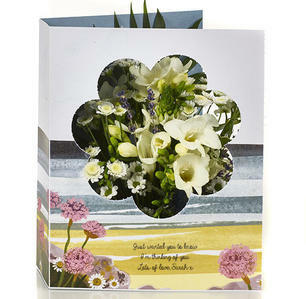 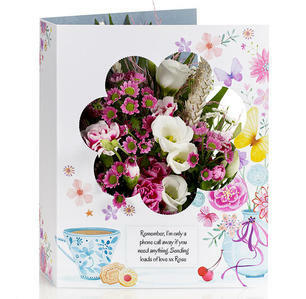 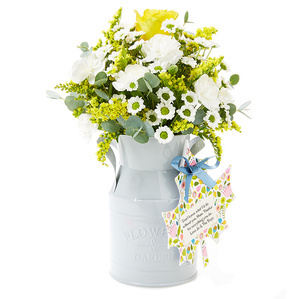 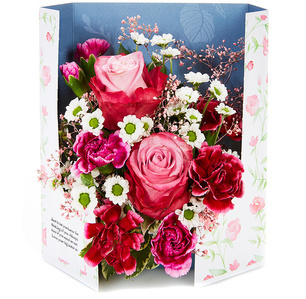 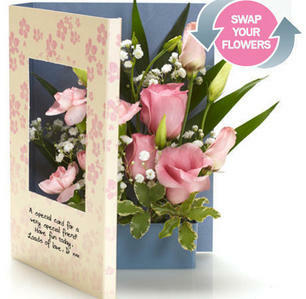 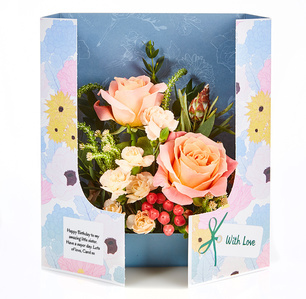 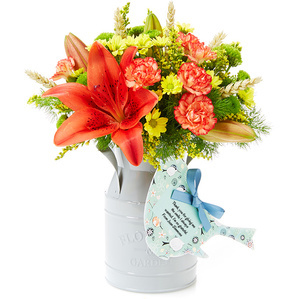 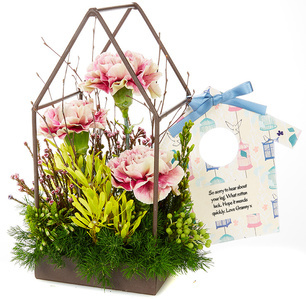 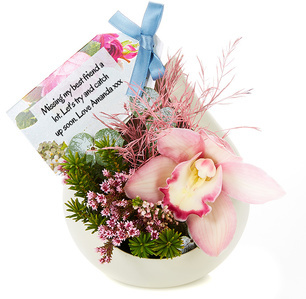 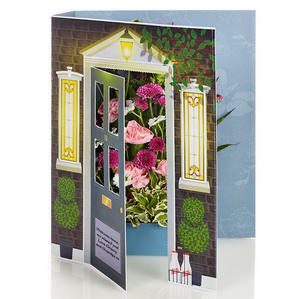 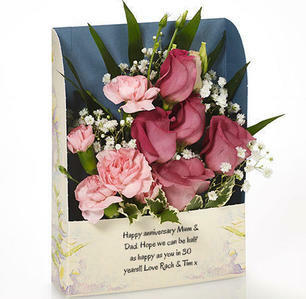 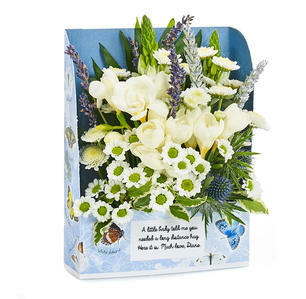 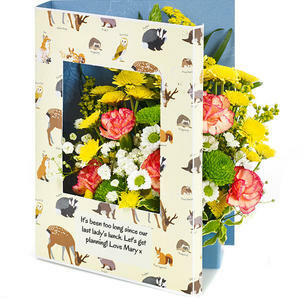 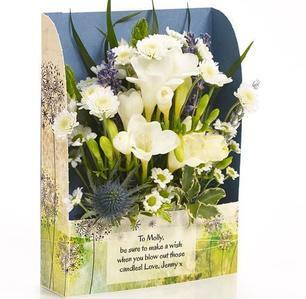 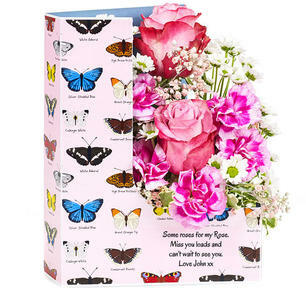 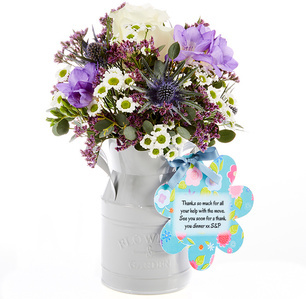 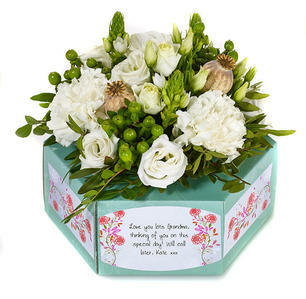 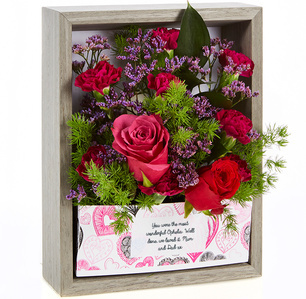 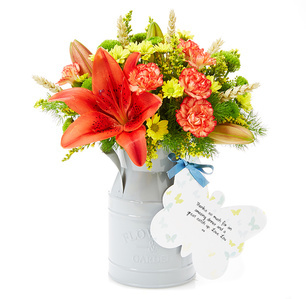 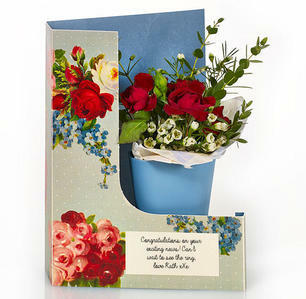 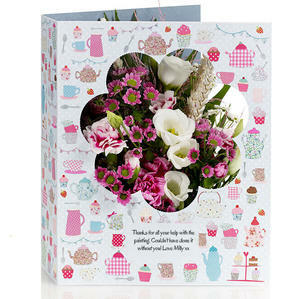 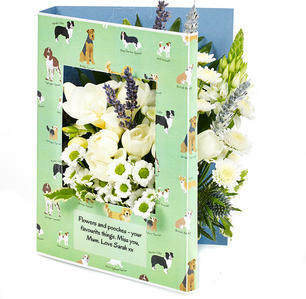 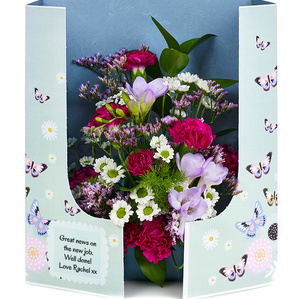 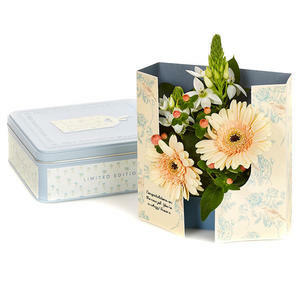 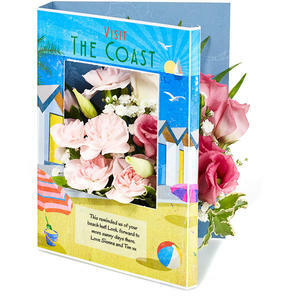 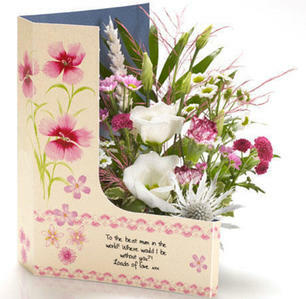 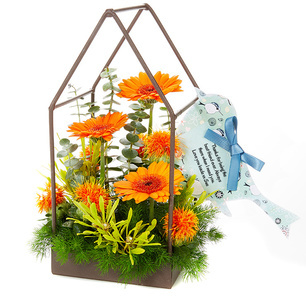 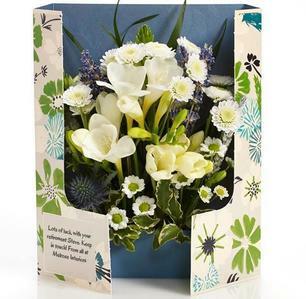 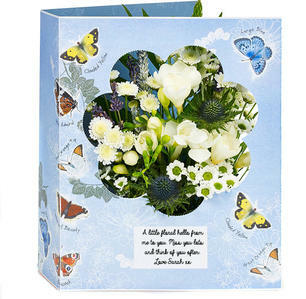 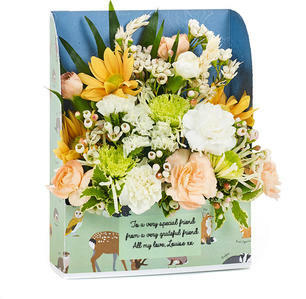 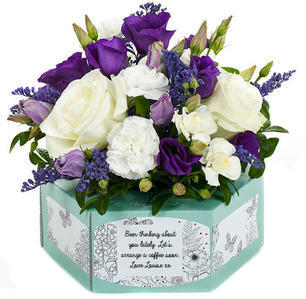 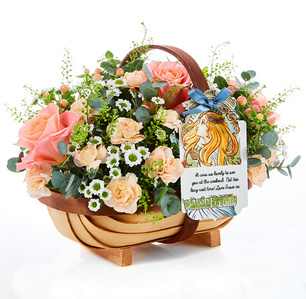 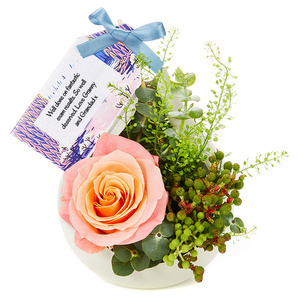 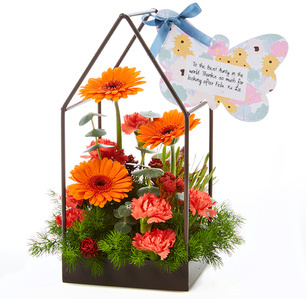 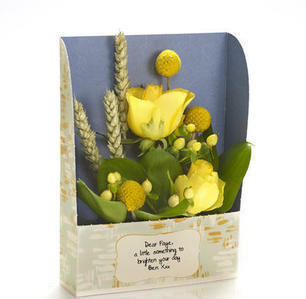 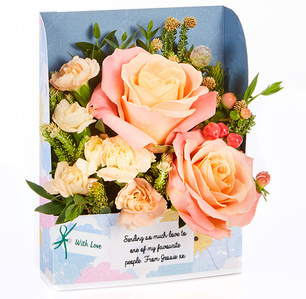 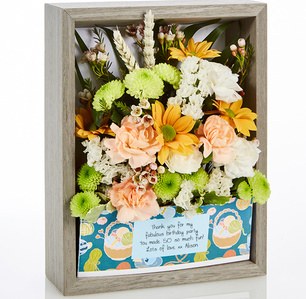 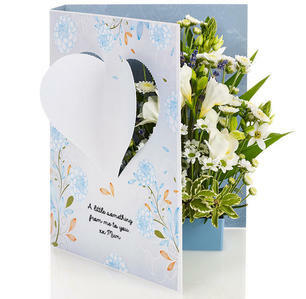 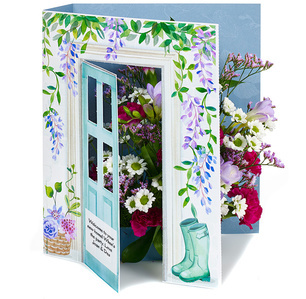 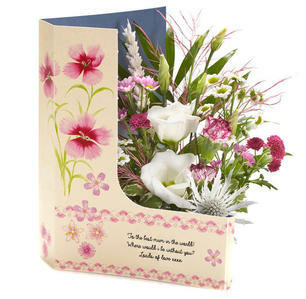 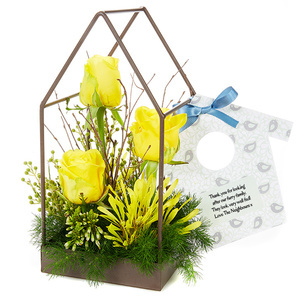 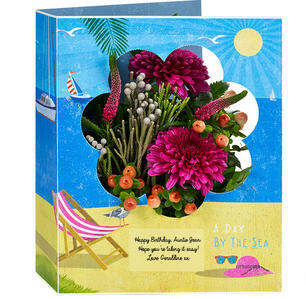 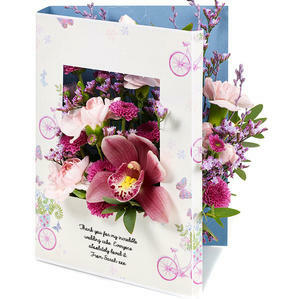 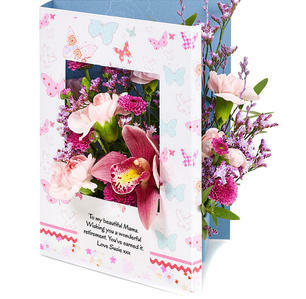 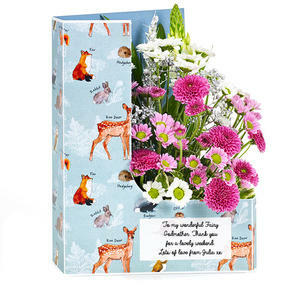 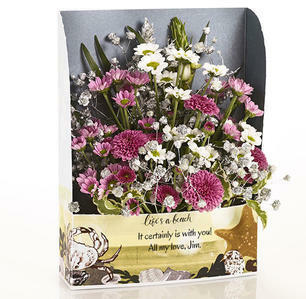 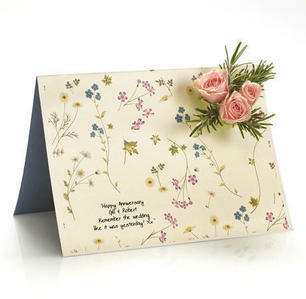 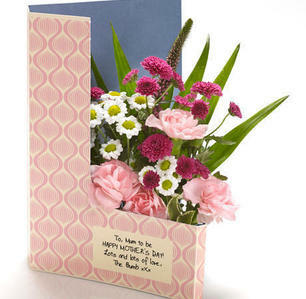 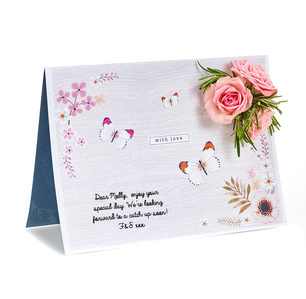 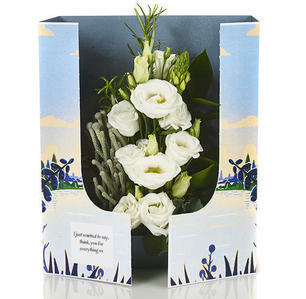 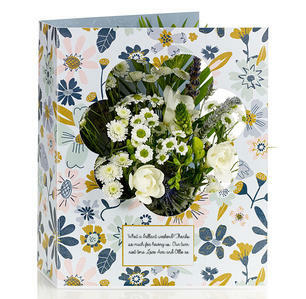 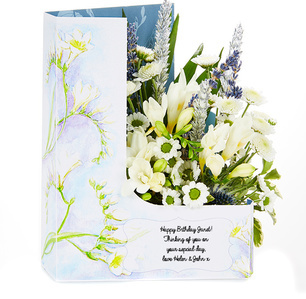 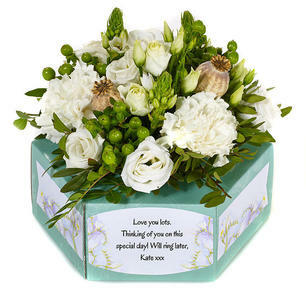 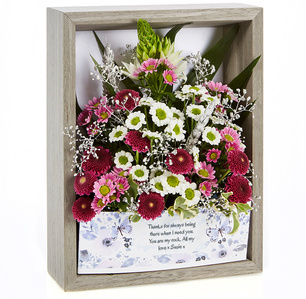 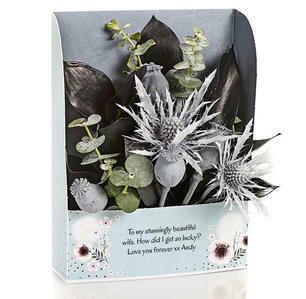 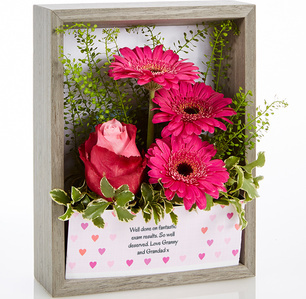 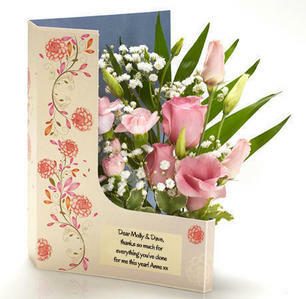 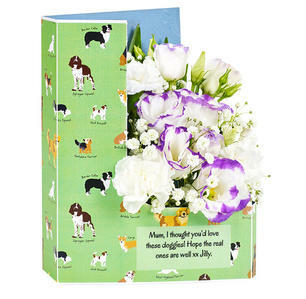 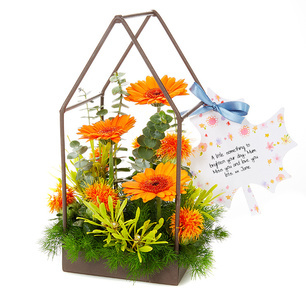 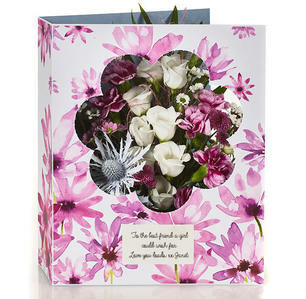 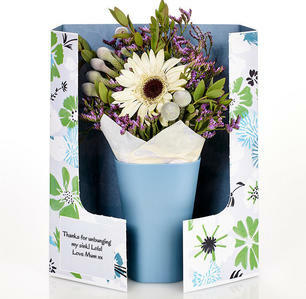 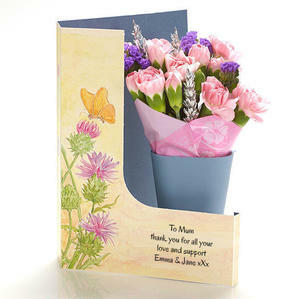 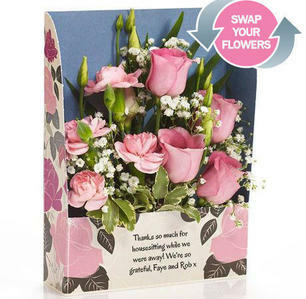 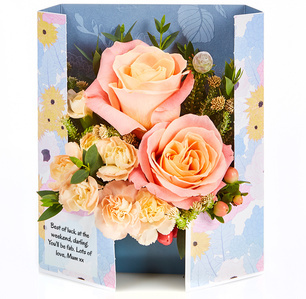 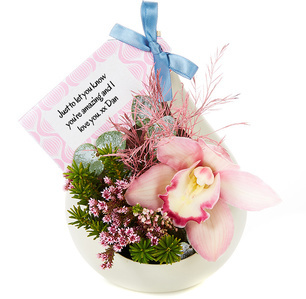 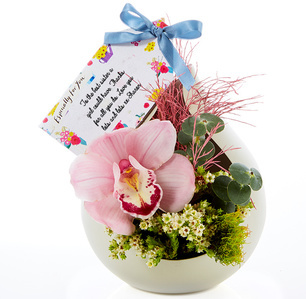 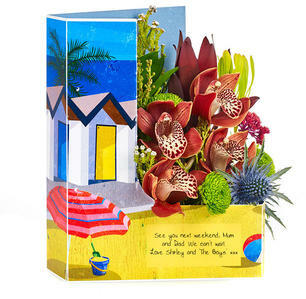 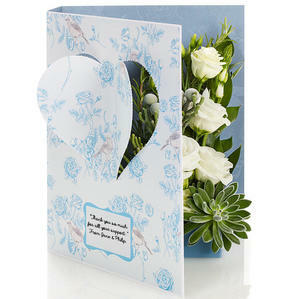 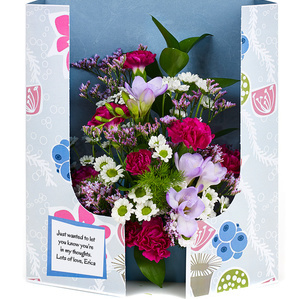 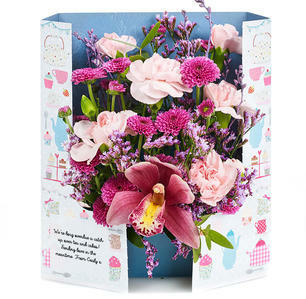 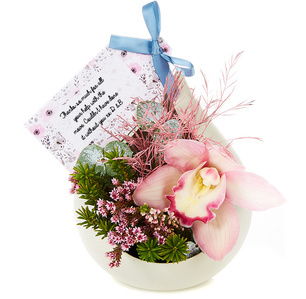 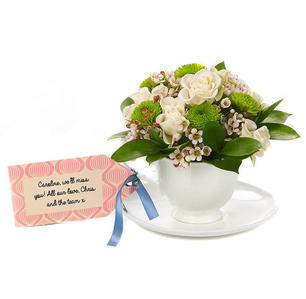 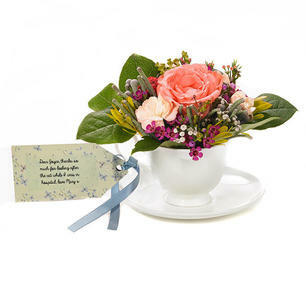 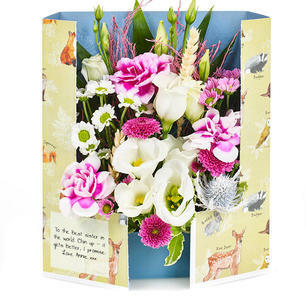 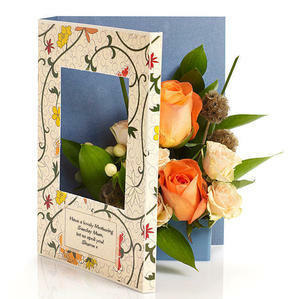 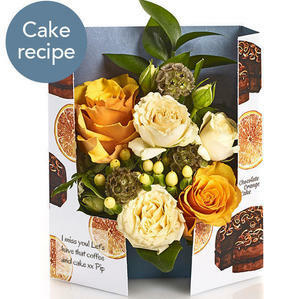 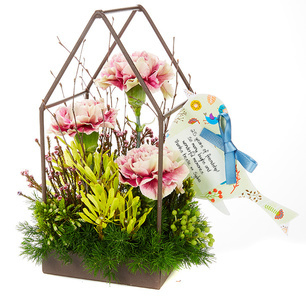 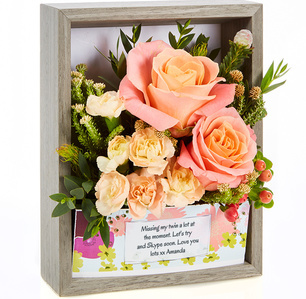 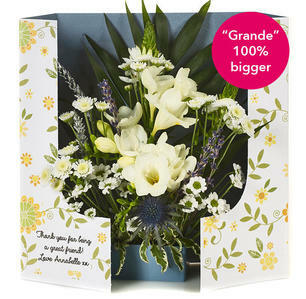 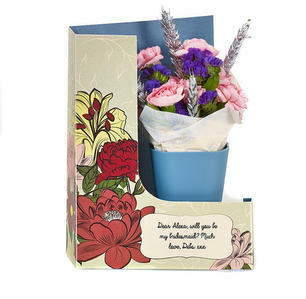 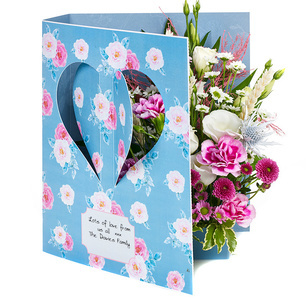 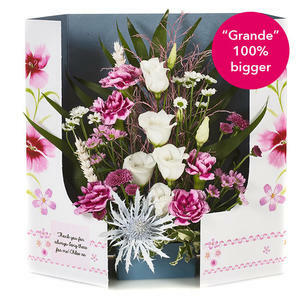 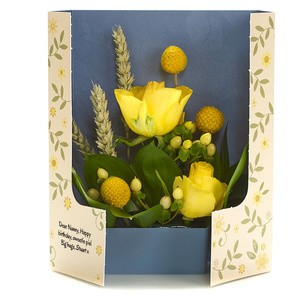 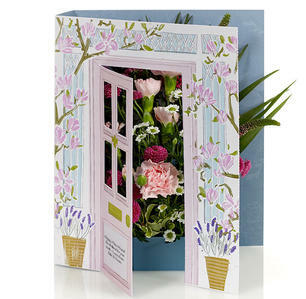 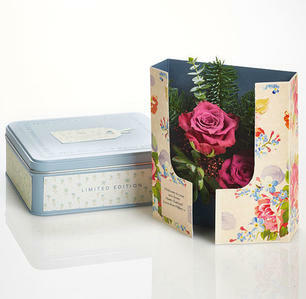 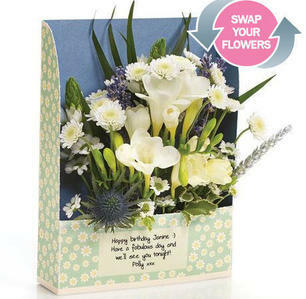 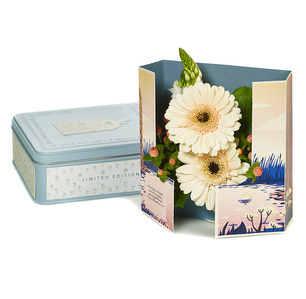 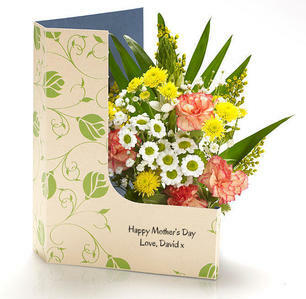 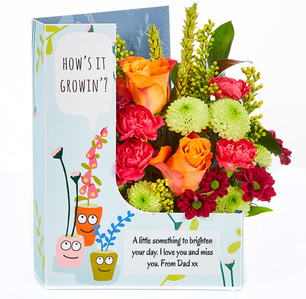 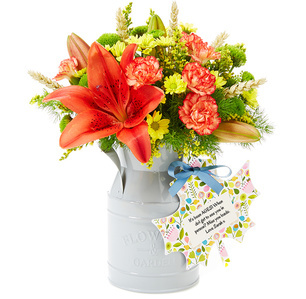 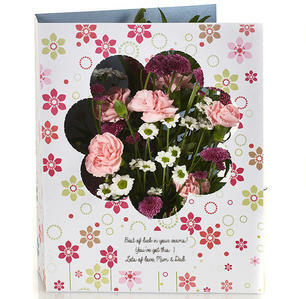 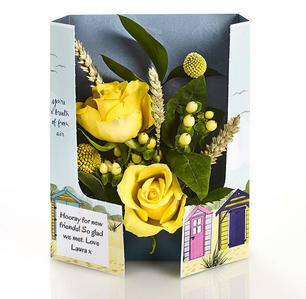 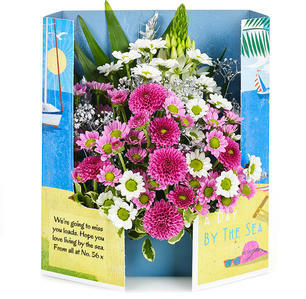 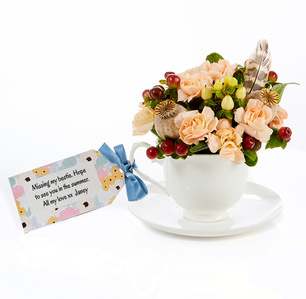 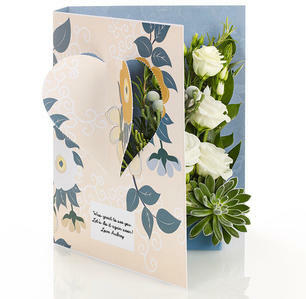 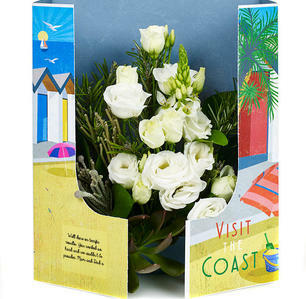 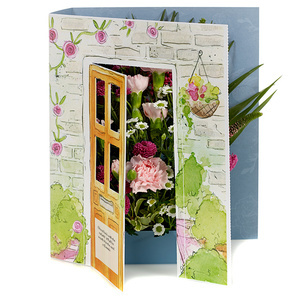 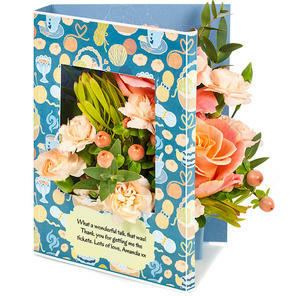 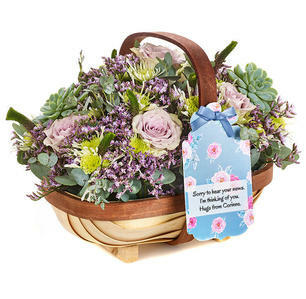 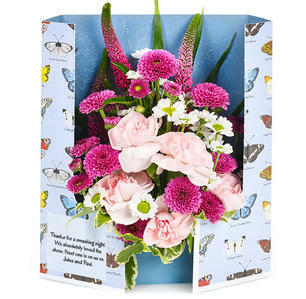 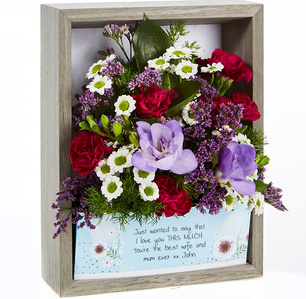 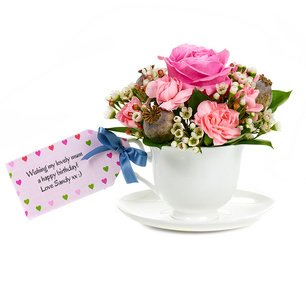 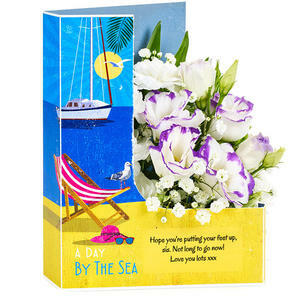 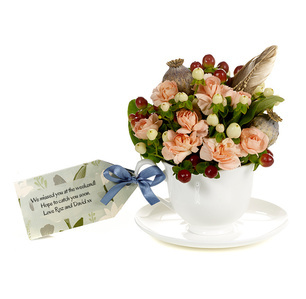 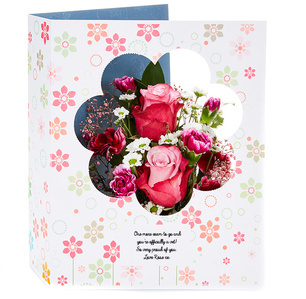 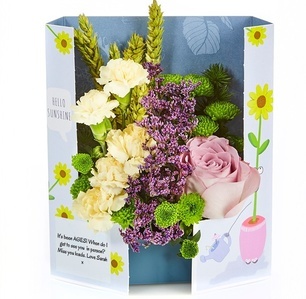 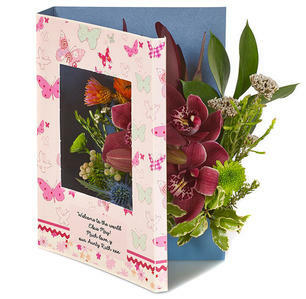 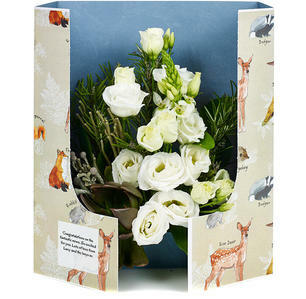 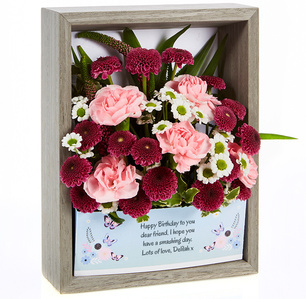 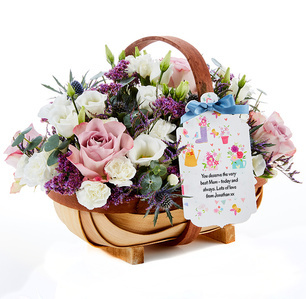 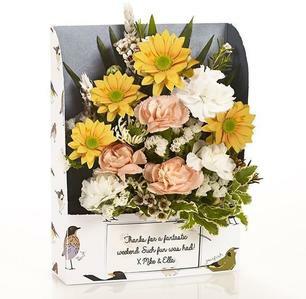 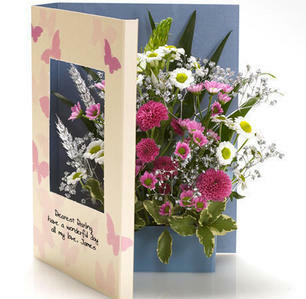 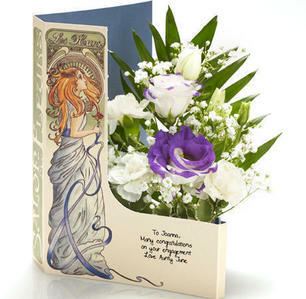 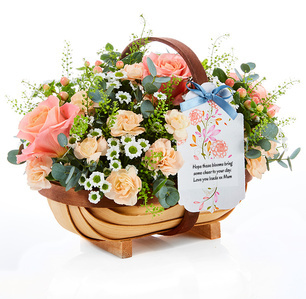 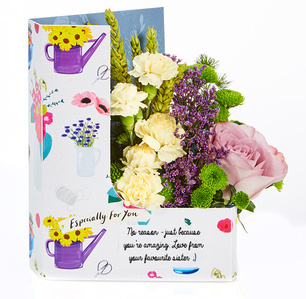 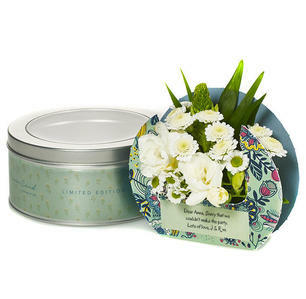 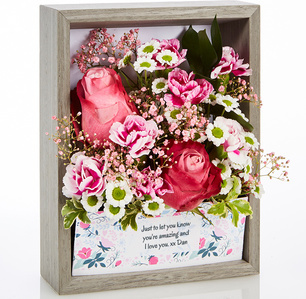 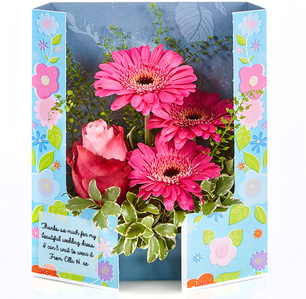 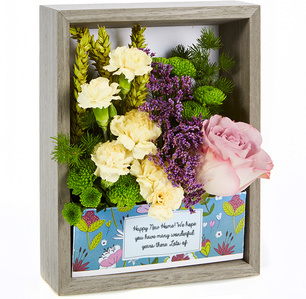 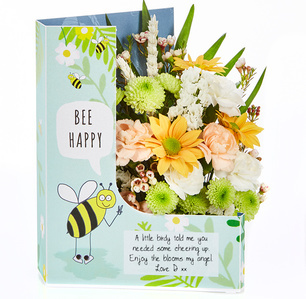 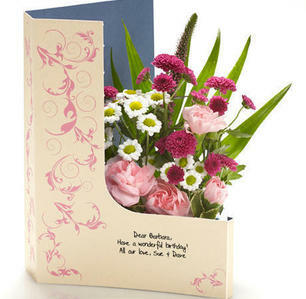 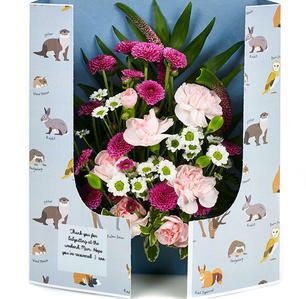 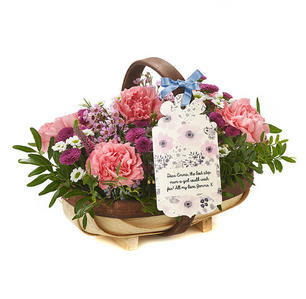 Fresh floral blooms and beautiful card designs left blank, just waiting for your special words to be lovingly printed for the perfect customised gift and greeting.